Our client has many different products and capabilities, and serves a variety of markets. In this case, we needed to design a tradeshow display to target one specific market: the military. 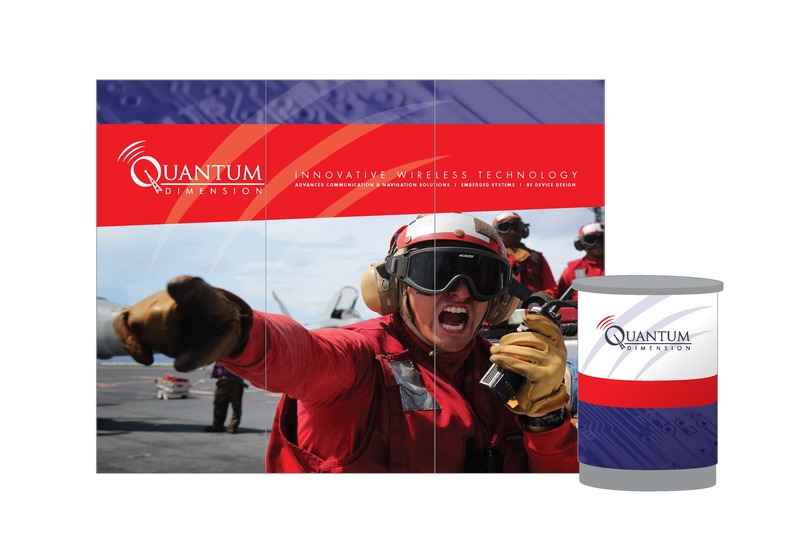 Using existing public-domain imagery from the U.S. Navy, we designed a tradeshow display that makes the client’s capabilities in this field clear: innovative wireless technology for military communications.